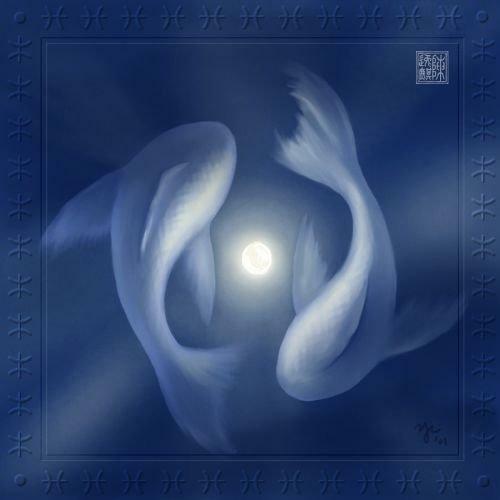 We just had Pisces Full Moon on Aug 28-29, 2015. Pisces is the last water sign of the Zodiac dealing with Transcendence, Unconditional Love, Divinity, Selflessness, Infinity, Eternity, Imagination and Bliss. I was meditating in 2 Temples – 1. Hindu Center where i spoke with Durga and Saraswati and 2. Sai Baba of Shirdi Temple in NYC where I felt its time for me to let go of all resistances still in me and bow to my own Guru within. I knew I needed to finally surrender to my I AM PRESENCE and allow it to work through me completely and trust my own divine self. This means, I shall now fully BE my real self and not be what I thought I should be in order to please others, and also what I was afraid to take on – my souls Plan for this life. The Soul has its plan for us and it has is all the qualities of Pisces – unlimited unconditional LOVE is our true essence for this is how we were created by the creator. It is the divine child – the crystal – the Christ-self. which is in alignment and one with Mother Father God. So, meditate in this last cycle before the new moon in Virgo in Sept 13, 2015. Breathe in divinity and call your higher self and I AM presence in – ask them what you really wanted before you incarnated. Examine what resistances you still have and write it down. 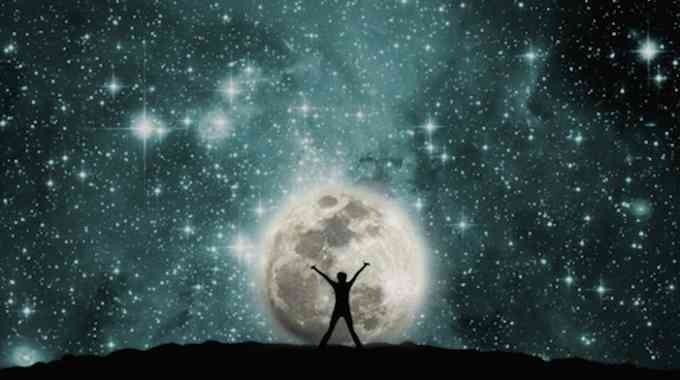 Then tune in to your inner most wishes, passions and dreams, as these come from your soul. Make sure the wishes come from love and not ego’s wants. 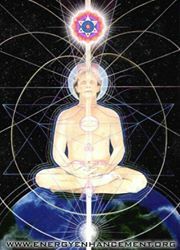 Breathe into your heart and visualize your Soul’s Heart above you in the higher worlds or dimensions. 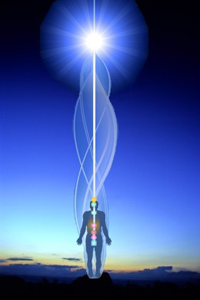 Call you SOUL – some may hear a name of your Higher self and I AM if you ask them for the name. Talk with these aspects of you. Then you should feel the divine love and wisdom that you are. Breathe in and connect a shaft of light from your heart to your soul to the creator and down to Mother Earth. Feel connected to all there is and feel peace and bliss. you may share this with the proper links and for free in this blog form only – do not copy and paste it.